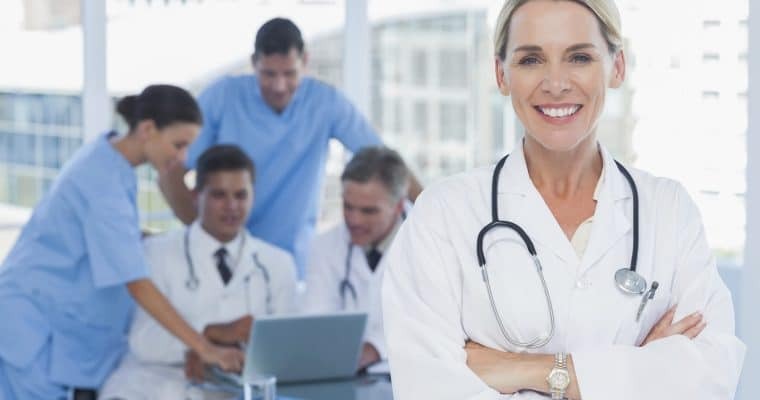 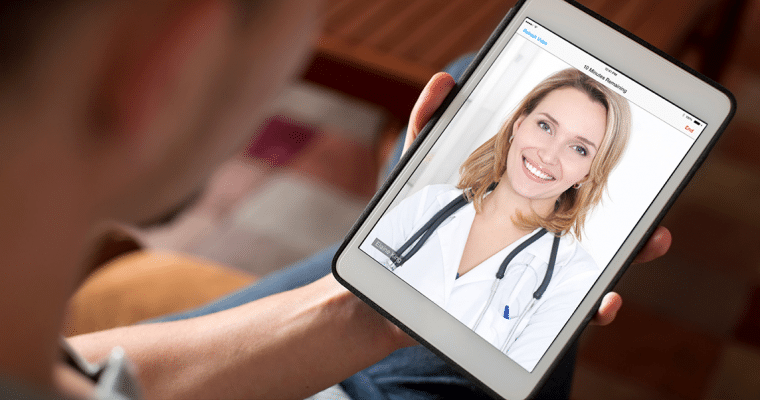 Clinically focused products seamlessly connect to telemedicine carts and existing devices to share diagnostic data with remote providers and empower informed assessments. 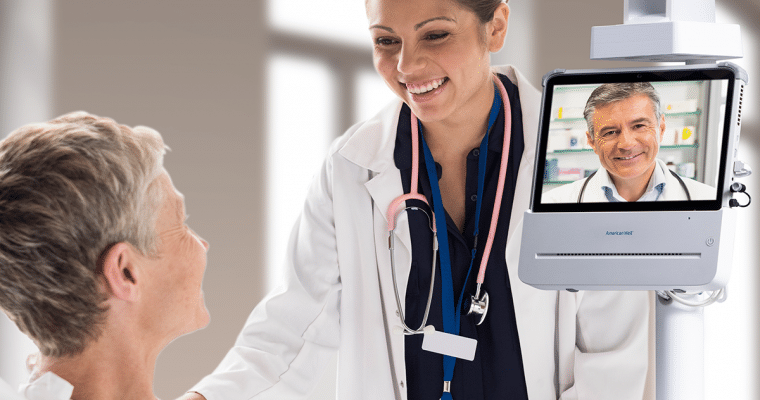 A multi-lens HD examination camera with LCD touch screen controls and plug-n-play support with American Well's telemedicine carts. 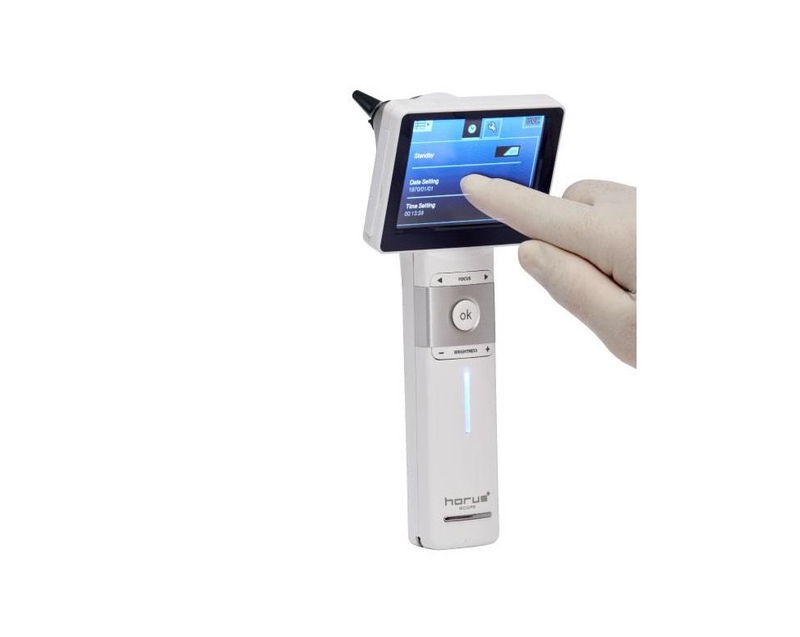 A handheld telemedicine peripheral device with interchangeable lenses to shares video and still images in real‑time. 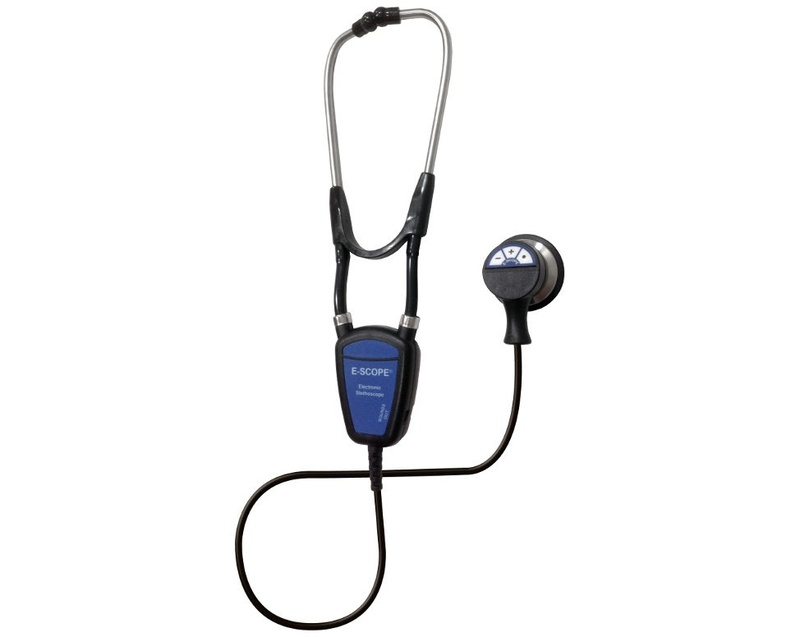 An elegant telemedicine stethoscope with unparalleled sound quality and easy connectivity. 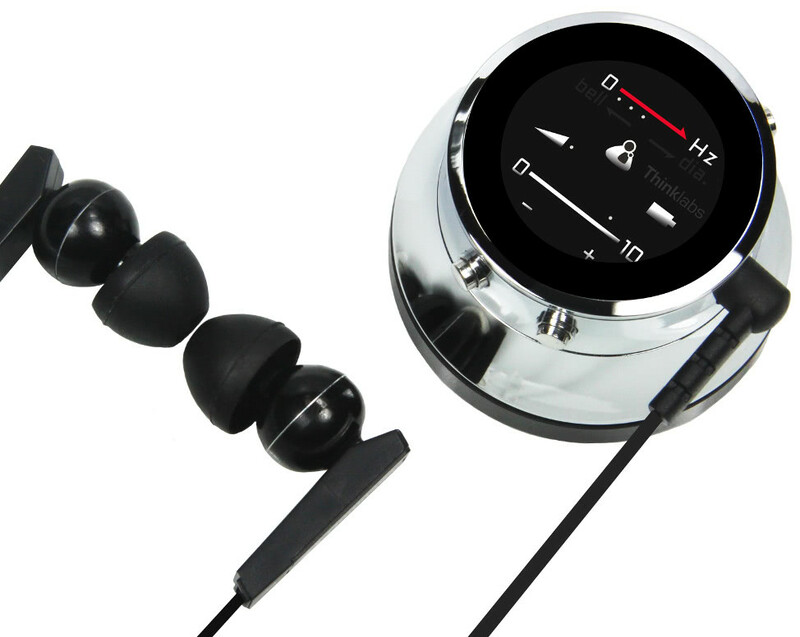 A Bluetooth stethoscope with sound amplification, noise cancelation and visualization software. 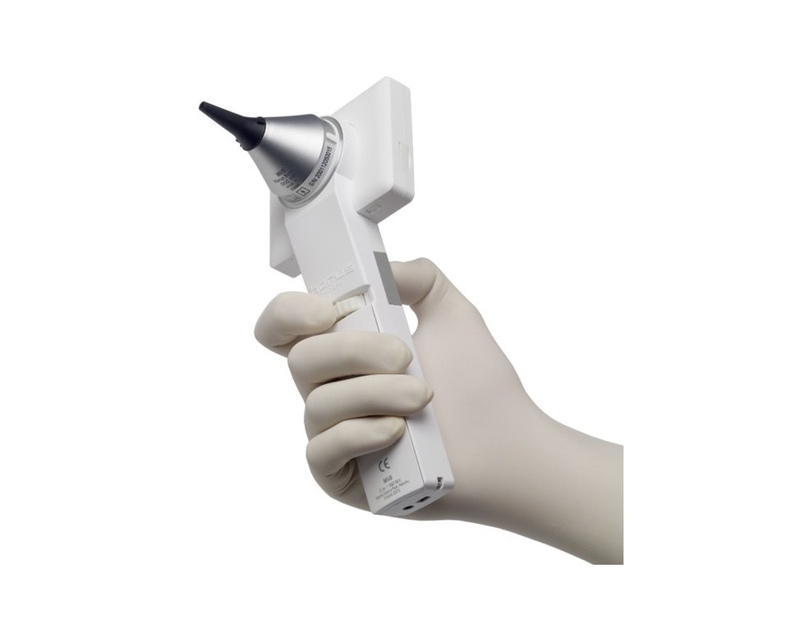 An electronic stethoscope empowers off-site providers to listen to sounds equivalent to those at the point of care.